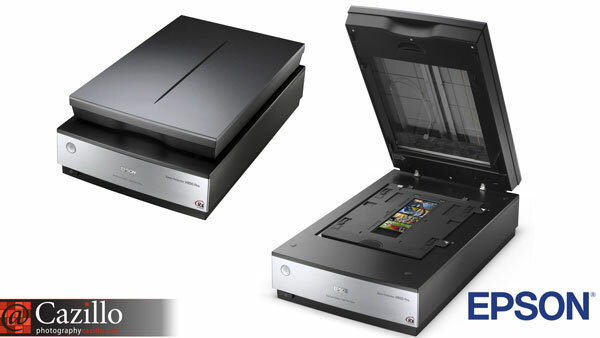 The new Epson V800/V850 desktop scanner was just announced, learn about its features and types media it can scan. Epson announced this new V850 and V800 series desktop scanners for the professional photographer with the highest quality scans in any desktop scanner. Learn about some of its features and how to choose what resolution to scan your images at. Keep shooting! regarding the v850. do i have to cut up my 35 mm film negatives into individual pieces to scan them or can i keep them in the strip? also what should i do with all my negatives once they are scanned?